If you are suffering from musculoskeletal pain or a chronic disease the root cause must be treated. 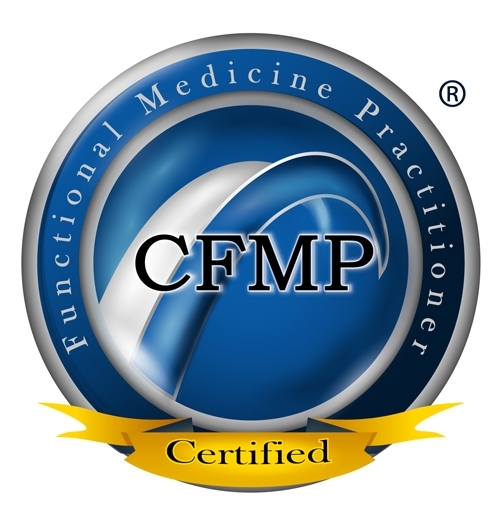 Both Chiropractic and Functional Medicine treatment targets the root cause. A diagnosis is based on signs and symptoms. If you have sciatica, pain running down the leg .The standard treatment is anti-inflammatories, muscle relaxers, and pain killers. But there are many causes of sciatica. The causes can range from spinal stenosis to a muscles squeezing the sciatic nerve. Both requiring different treatment for the same diagnosis, or set of symptoms. In the case of GERD the standard treatment is a proton pump inhibitor such as Zyrtec or Prilosec. But there are many causes of GERD. The standard treatment does not take into consideration the most important part of the equation, YOU. How do you personally get the symptoms? The most common cause is a decrease of digestive enzymes from the pancreas and acid from the stomach. How can that be when the proton pump inhibitors reduce acid? Don’t I have too much acid? Our standard American diet (SAD) consists of simple carbohydrates and processed foods which cause an increase growth of bacteria in our intestines. The bacteria ferment the carbohydrates and putrefy fats both which cause gas. This gas pushes up these fermented and putrefied foods up our esophagus to an area that is not protected from digestive enzymes and acid (reflux). You have GERD gastroesophageal reflux disease. The question should be WHY? It’s not normal. If it was normal your esophagus would be protected against stomach acid. Proton pump inhibitors may give some temporary relief but it actuality perpetuates the problem. These drugs decrease the absorption of minerals, vitamins, proteins and healthy fat. The decreased absorption of these nutrients lead to other health problems. One example is a decrease in magnesium which is responsible for over 300 biochemical functions in our body. Magnesium is necessary for producing energy, it is part of the DNA and RNA structure, and enzymatic activity. It’s associated with heart disease, hypertension and diabetes and many other chronic health problems. These drugs are also associated with the production of multiple polyps in the colon. Control a symptom of fixed the root cause of the problem.